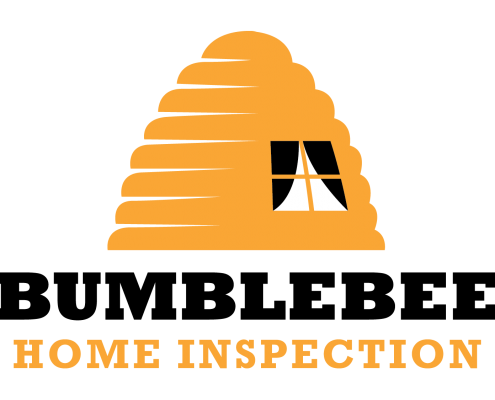 Bumblebee Home Inspection specializes in residential and commercial inspection services for the Austin to San Antonio corridor. Licensed inspector Joe Barnett provides a range of services, including builder’s warranty, new construction, septic systems, termites or wood destroying organisms, pool and sprinkler inspections and more. Every inspection includes thermal imaging and a full-color report. With evening and weekend hours and same day reporting, you’ll never have to wait for the work to be done. Check availability and pricing. In addition to residential inspections, we also specialize in commercial property inspections. From tenant inspections to construction evaluations, we’ll give you the guidance you need to purchase, lease, or manage commercial properties. The Four Point Insurance Inspection is a review of these four systems: the roof, electrical, HVAC and plumbing. It is often required by insurance companies for older homes to determine the status of the main systems in the home. We also use Thermal Imaging to detect leaks and insulation problems you can’t see with the naked eye. Download a sample home inspection report.